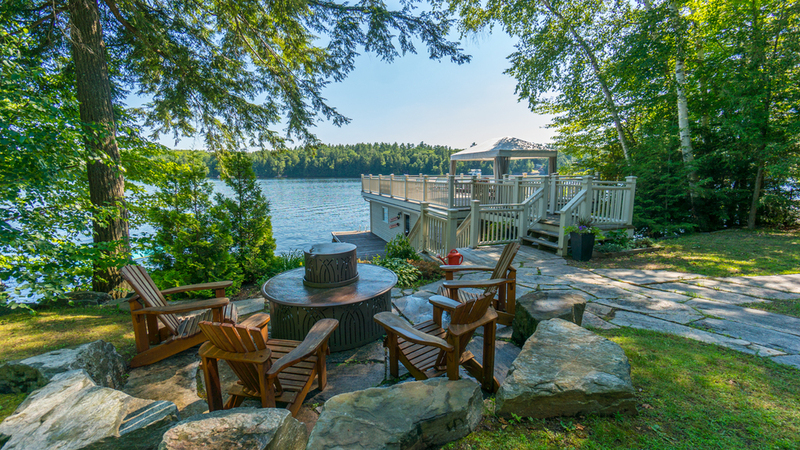 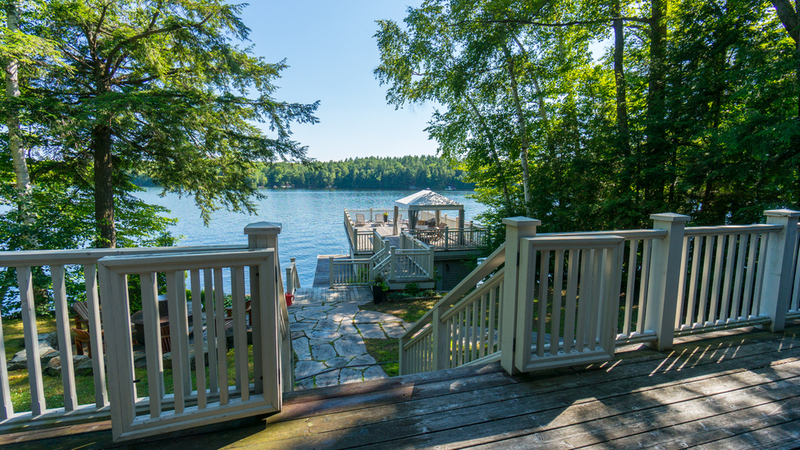 Lake Muskoka - SOLD in 2 days! 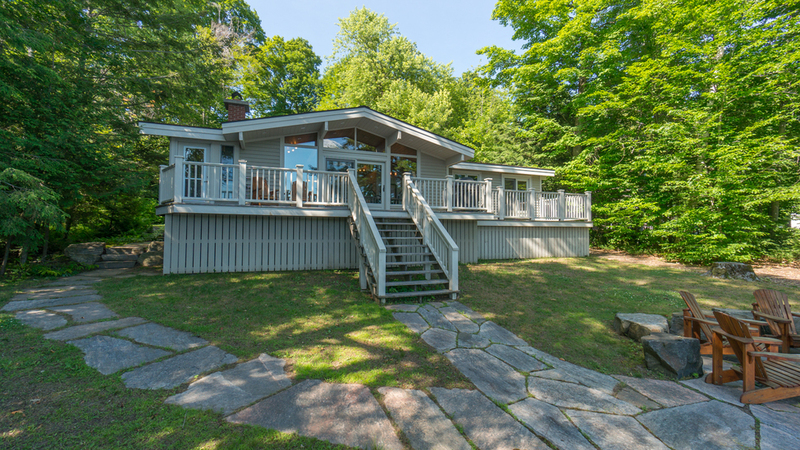 Beautiful 3 bed bungalow located on a level lot on coveted Acton Island. 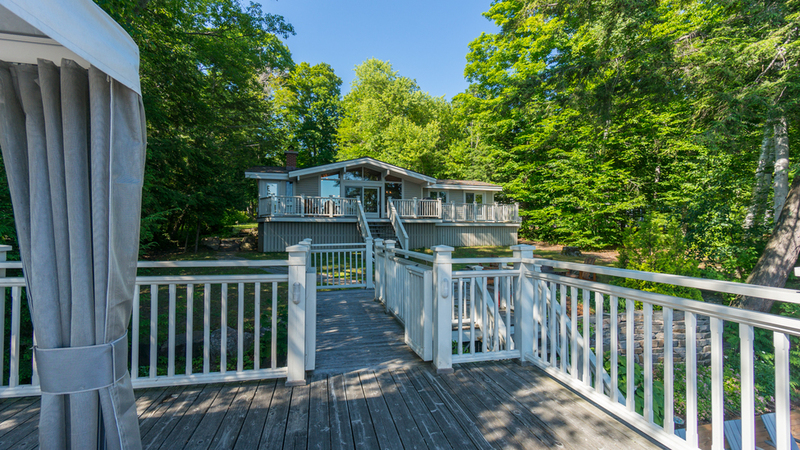 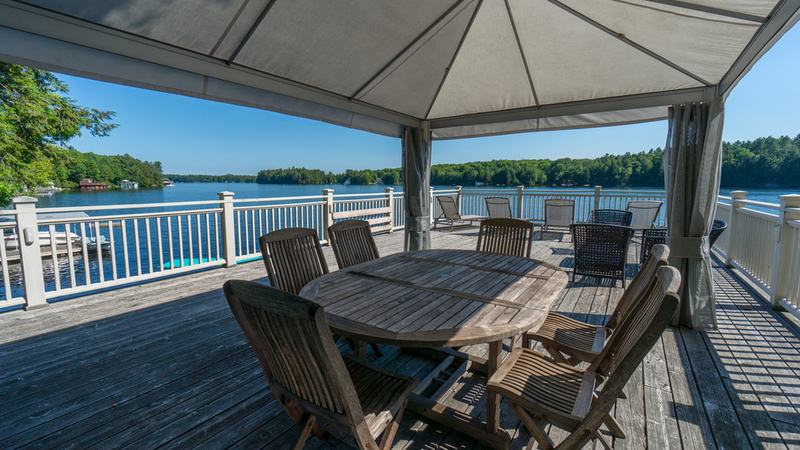 Sand shore with deep water off the dock and boathouse, wonderful views and a sunny southwest exposure with sunsets. 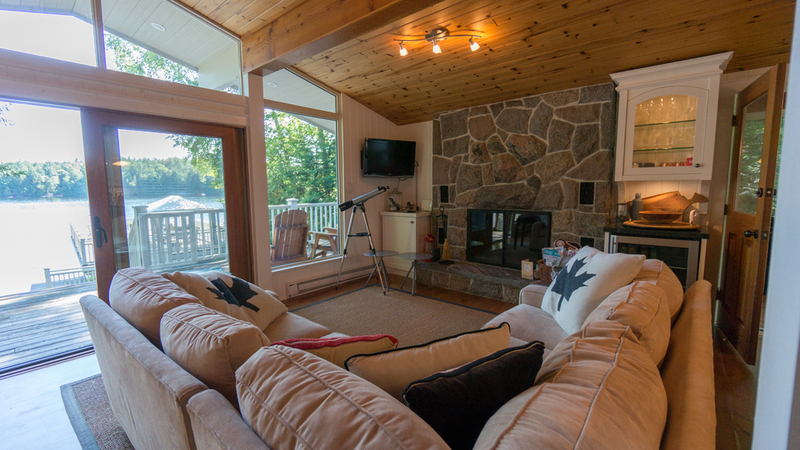 Cottage is very well appointed with a gourmet kitchen, Wolf stove and granite counters. 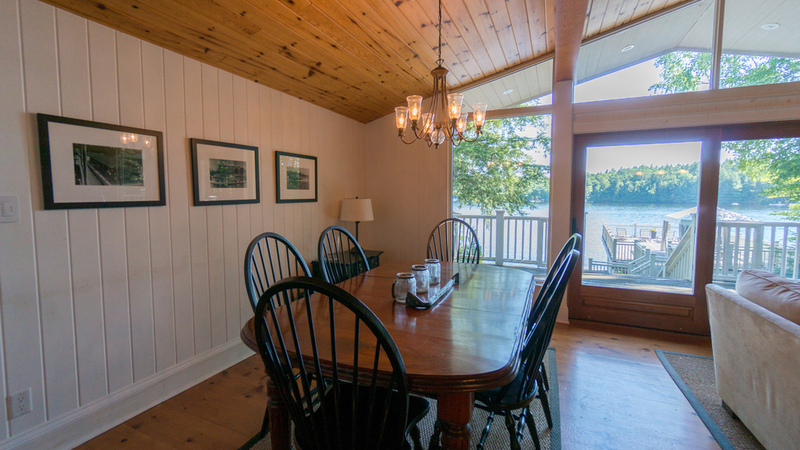 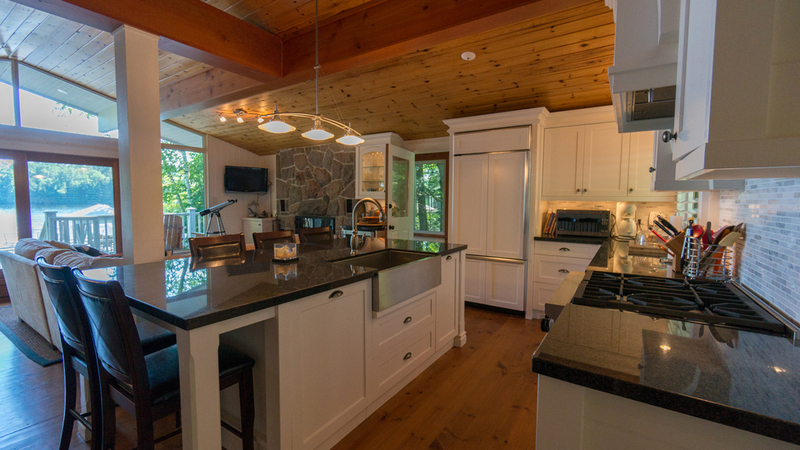 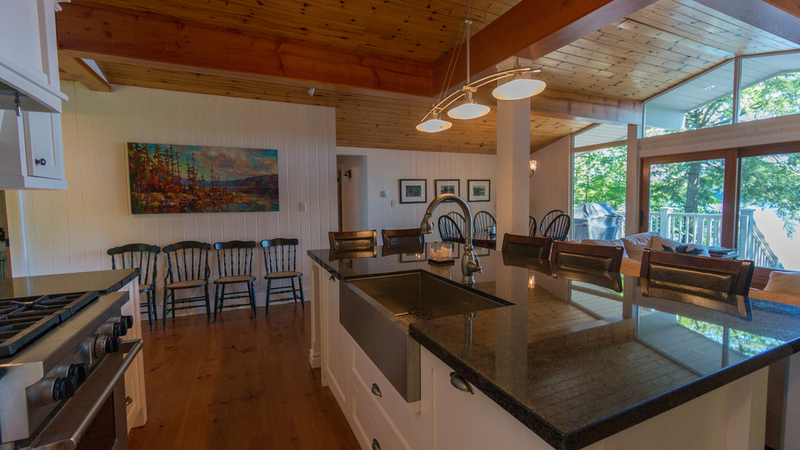 Pine floors and vaulted ceilings over looking the lake remind you of what Muskoka cottaging is about. 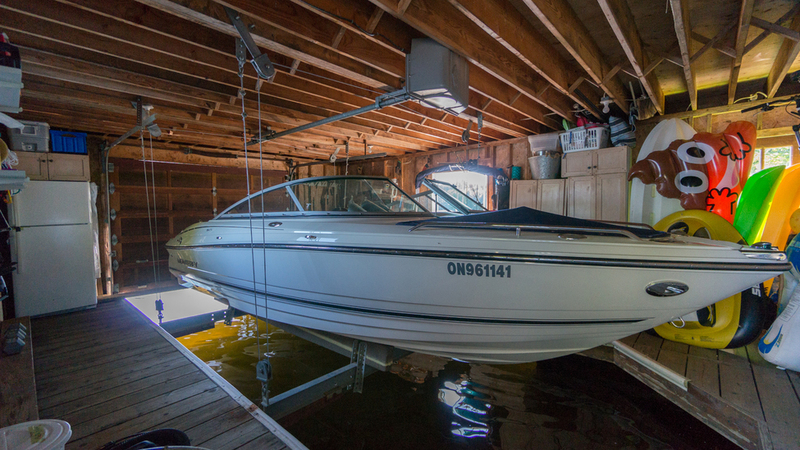 Single slip boathouse with sitting/storage room compliment the roof top deck when you want to cool off. 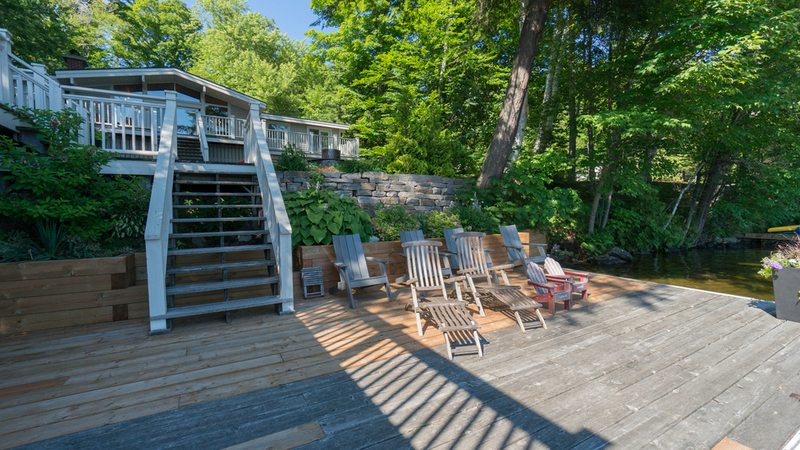 Year round access. 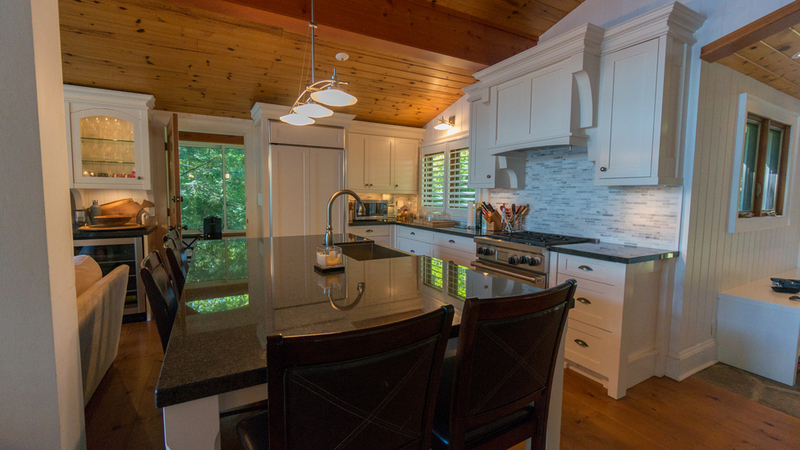 A excellent oppertunity!